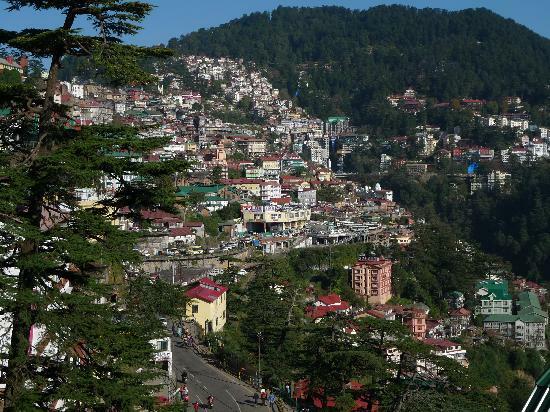 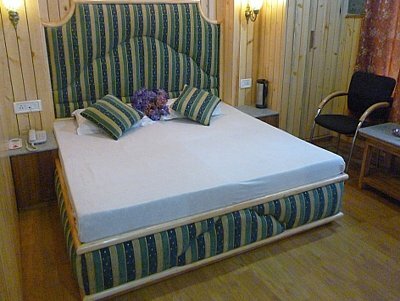 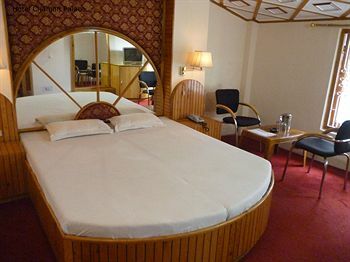 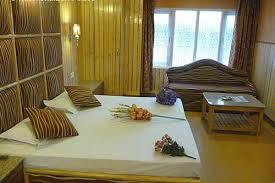 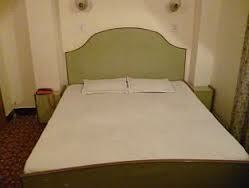 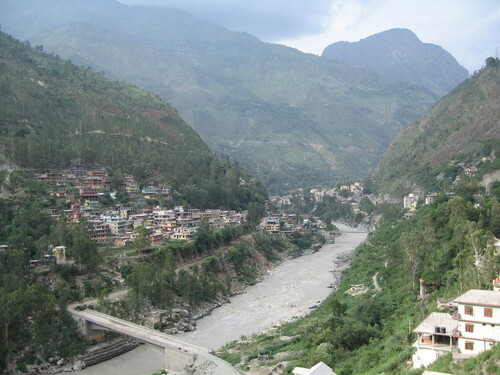 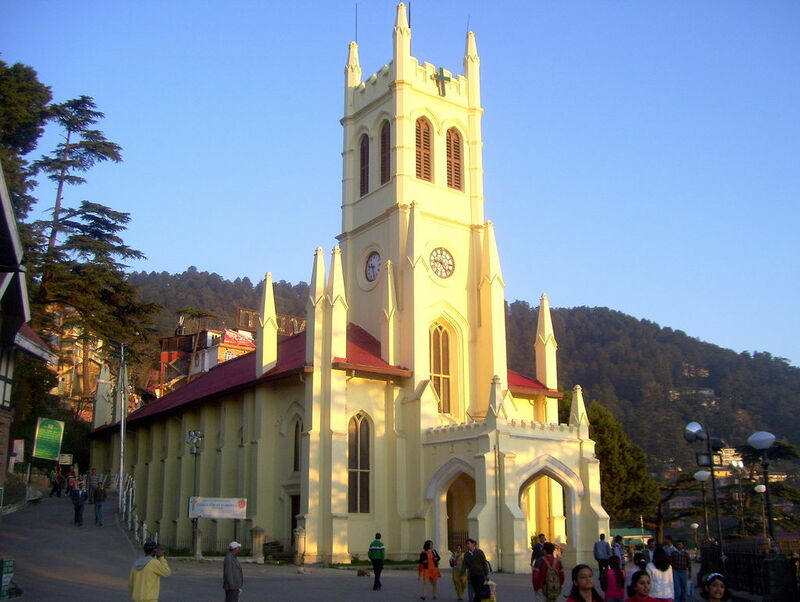 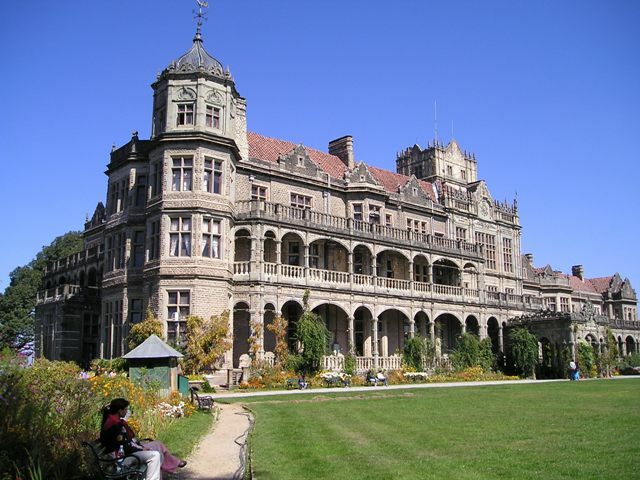 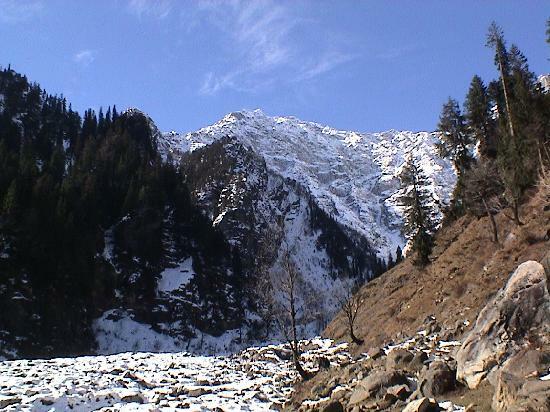 This is a 1Star property located in the heart of the Shimla Town, near Kali Bari Temple. 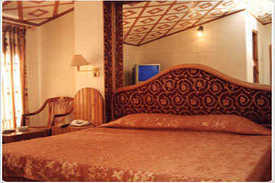 The Hotel has a Pure Vegetarian Kitchen and the guests have an option to be served in the rooms. 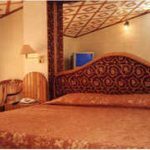 Highly individualized services are provided to ensure that each and every guest is offered the maximum possible time to relax.